A surprising case of foreign body aspiration masquerading as ARDS! A 10 month old female child with multiple admissions in past, was admitted to SGRH in view of ARDS and refractory respiratory acidosis and hypercarbia; Child’s condition was refractory to conventional and high frequency ventilation and hence she had to be started on ECMO V-V ventilation. 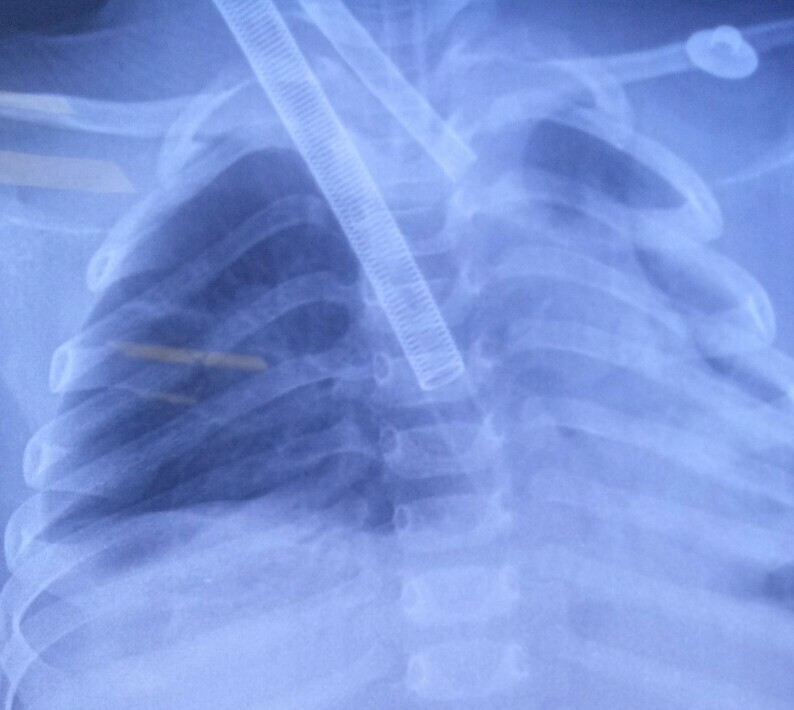 A 3-month old male child presented to ER with respiratory distress, fever and poor feeding. Child was a known case of Tetrology of Fallot and palliative surgery in form of Right modified Blaclok- Taussig shunt was performed at day 3 of life. At time of presentation Child was hypotensive with HR -200/bpm, RR-80 breath /min, BP-50/30 and his SPO2 was 50 % on room air which improved to 55 % on high flow oxygen therapy. 6 ½ year old male child presented with history of cough and cold for 5 days, rapid breathing since last 5 hours. Child was a diagnosed case of mild persistent asthma since last three years on intermittent therapy (nebulisation with steroids and β2 agonists). A seven month old child got admitted with complaints of fever, cough and cold for 4 days and fast breathing for 2 days. He was being treated outside in the form of nebulization and referred here in view of non improvement. There was no significant past history and child was immunized for his age. Near-infrared spectroscopy (NIRS) is a non invasive device used to monitor regional blood flow in cerebral region which is based on balance between cerebral oxygen delivery and consumption. 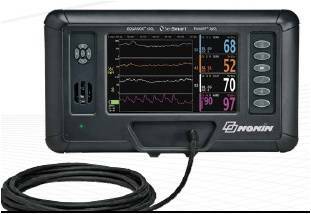 Apart from intra operative monitoring during adult and pediatric cardiac surgery, this monitor is now being used in diverse clinical fields including neurosurgery and vascular surgery. The use of NIRS monitoring during immediate post operative care of cardiac surgery patients is not explored well. We recently used NIRS monitoring during post operative period of Blalock Taussig shunt. 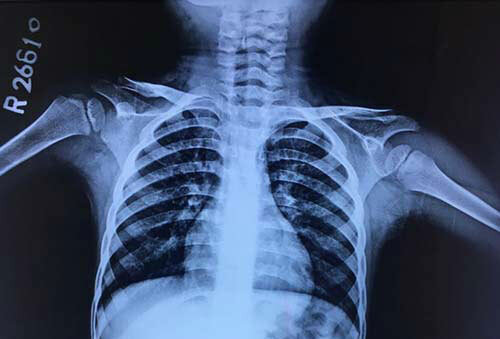 A 4 year old boy came with complaints of dry cough since 15 days and had received antibiotics, nebulization with bronchodilators, inhaled and systemic steroids for the same with no improvement in symptoms. A 15 month old boy presented with history of recurrent vomiting and regurgitation of feeds since birth. He was admitted once in PICU with aspiration pneumonia, and required mechanical ventilation. There was history of noisy breathing since birth with no change on changing position. Child was neurologically normal and thriving well.